The Earth is largely made up of it. And yet about it we know significantly little. Until the groundbreaking work of a pioneer Japanese researcher whose astonishing discovery about water, documented photographically, changed most of what we didn’t know…and led to a new consciousness of Earth’s most precious resource. Dr. Masaru Emoto was born in Japan and is a graduate of the Yokohama Municipal University and the Open International University as a Doctor of Alternative Medicine. His photographs were first featured in his self-published books Messages from Water 1 and 2. 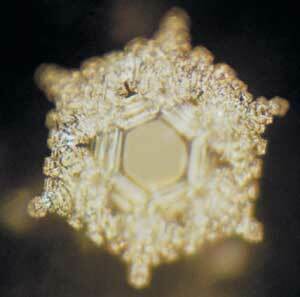 The Hidden Messages in Water was first published in Japan, with over 400,000 copies sold internationally. What has put Dr. Emoto at the forefront of the study of water is his proof that thoughts and feelings affect physical reality. By producing different focused intentions through written and spoken words and music and literally presenting it to the same water samples, the water appears to “change its expression”. 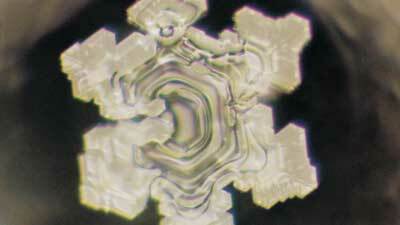 Essentially, Dr. Emoto captured water’s ‘expressions.’ He developed a technique using a very powerful microscope in a very cold room along with high-speed photography, to photograph newly formed crystals of frozen water samples. 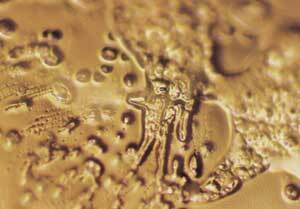 Not all water samples crystallize however. 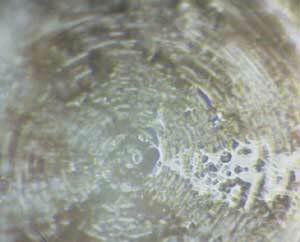 Water samples from extremely polluted rivers directly seem to express the ‘state’ the water is in. The implications of this research create a new awareness of how we can positively impact the earth and our personal health. The success of his books outside Japan has been remarkable. Dr. Emoto has been called to lecture around the world as a result and has conducted live experiments both in Japan and Europe as well as in the US to show how indeed our thoughts, attitudes, and emotions as humans deeply impact the environment. 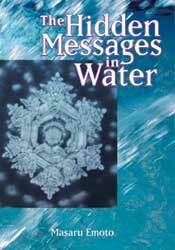 Dr. Emotos newest book, The Hidden Messages in Water, further explores his revolutionary research. Since humans and the earth are composed mostly of water, his message is one of personal health, global environmental renewal, and a practical plan for peace that starts with each one of us. The implications of this research create a new awareness of how we can positively impact the earth and our personal health. Available from your favorite bookseller or from Beyond Words Publishing www.beyondword.com.